Owing to its state of the art planning, neoclassical architecture and top location, this new project is about to grace the neighbourhood of Auto Bhan Road, Hyderabad. 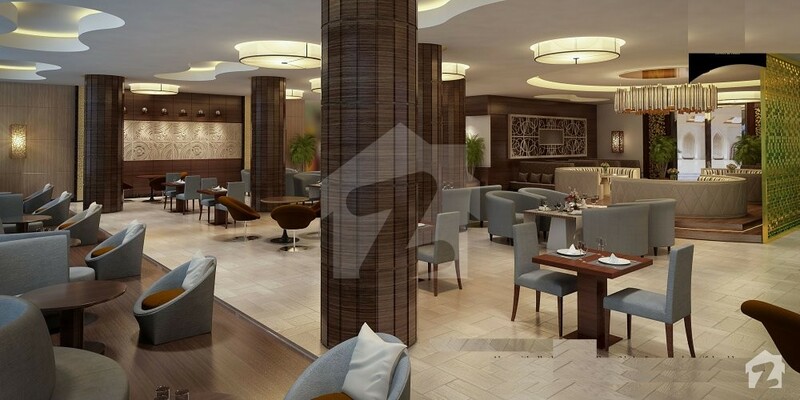 It is a new commercial project offering shops of different types and sizes, shares in the hotel and lucrative investment opportunities – Emerald Hotel & Mall. 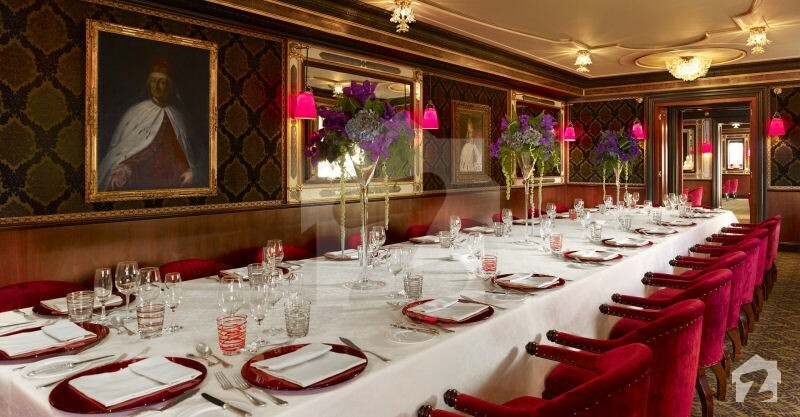 It will have a neoclassical exterior and ornate interior with diligent royal details like chandeliers, tiled floors, glass railings and embossed fixtures on the ceilings. Emerald Hotel & Mall will offer all the top modern amenities which are required to carry out business activities in Hyderabad. 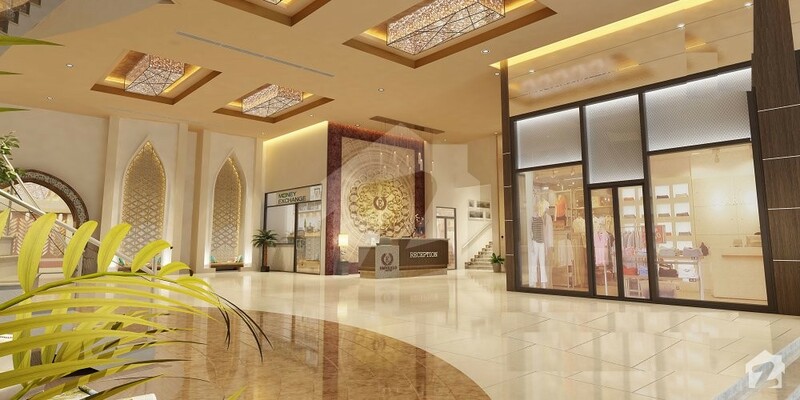 Shops and rooms in Emerald Hotel & Mall will be spacious with elegant and classy interiors. 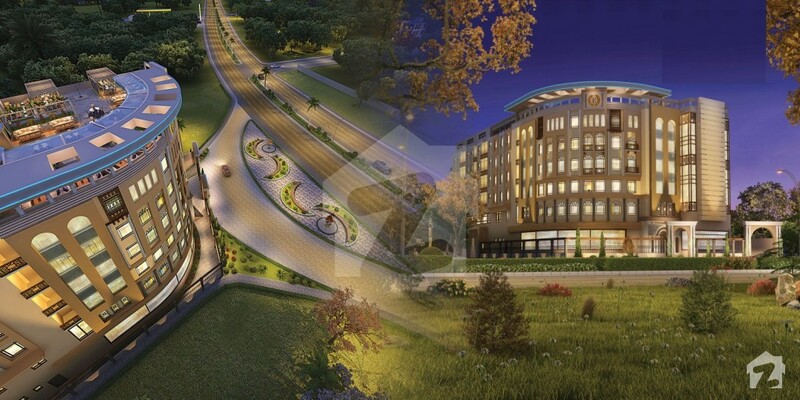 A luxurious hotel integrated with an international standard mall –Emerald Hotel & Mall is only one of its kind. You will not find anything of this sort, anywhere in Hyderabad. 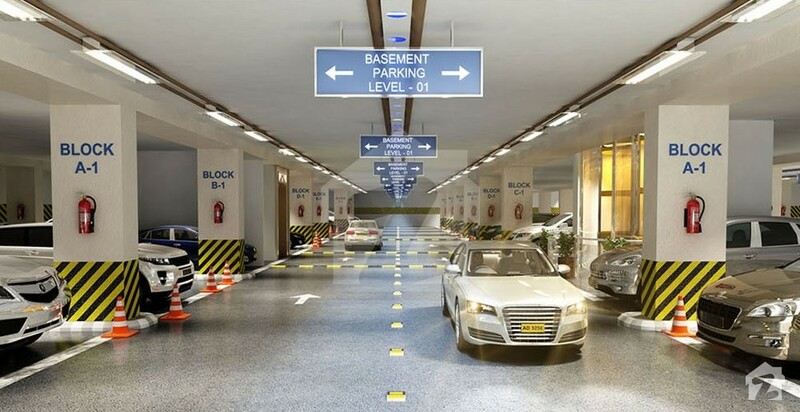 It will be one of the top new commercial developments of Hyderabad, thanks to its unique combination of hotel and mall, prime location, state of the art planning and provision of all modern facilities. It is best for establishing a business at an excellent location of Hyderabad and ideal for real estate investment, as your chances of making short time profitable gains are quite high. Emerald Hotel & Mall is located on Auto Bhan Road, which during peak hours is one of the busiest roads of Hyderabad, where life is experienced at 200 kilometres per hour. It is a sufficiently populated zone with a lot of commercial projects in the locality. Auto Bhan Road is also famous for serving flavoursome Hyderabadi fish with their unique blend of tamarind sauce and chaat masala. 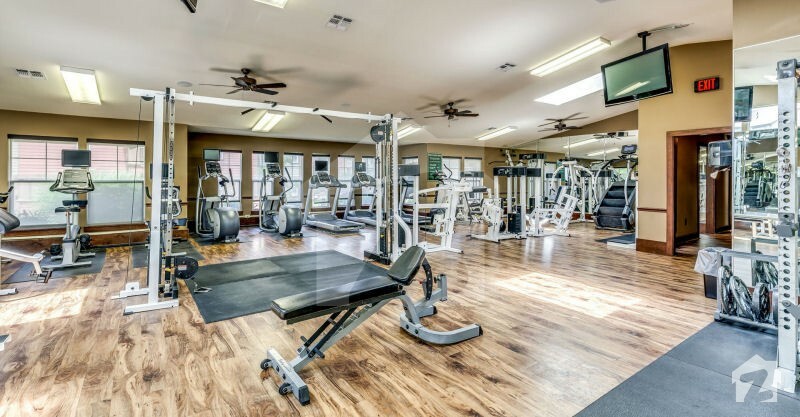 You will find some really good eateries on the food street of Auto Bhan Road, and a number of landmarks nearby like Boulevard Mall and FBR Regional Tax Office (RTO) Office. 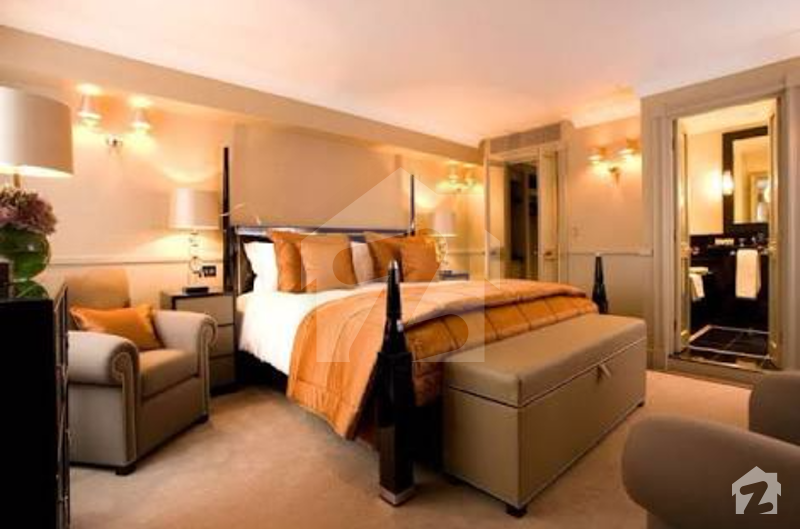 As mentioned earlier, the project will be one of its kind, offering shops for sale/rent, rooms and suites up for booking, 40% shares in the hotel and other investment opportunities. This is not it, it will also be offering the following range of features to its audience. 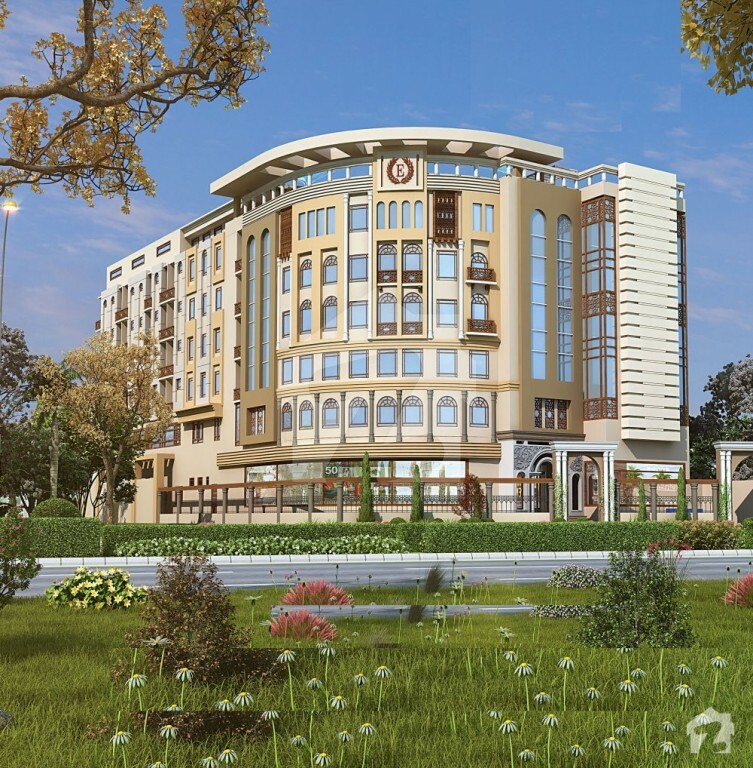 Emerald Hotel & Mall will have a neoclassical architecture with an ultra-modern interior. In the mall, there will be fast elevators and high tech escalators, ample parking space, wide corridors and high-quality construction. 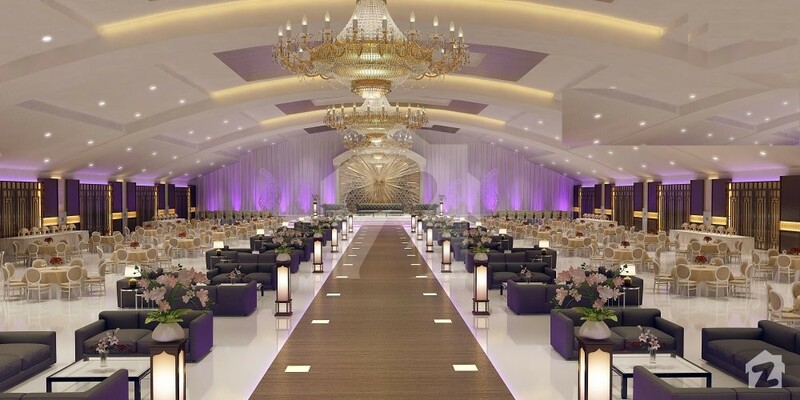 From the inside, it will have a spacious lobby, reception area and wide corridors, with minimal details adding a royal touch to it. 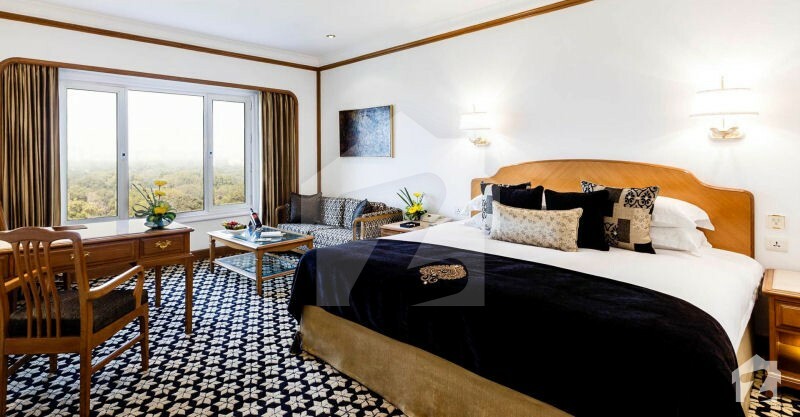 Those details will include natural and artificial plants, chandeliers, tiled floors, glass railings and embossed ceilings. 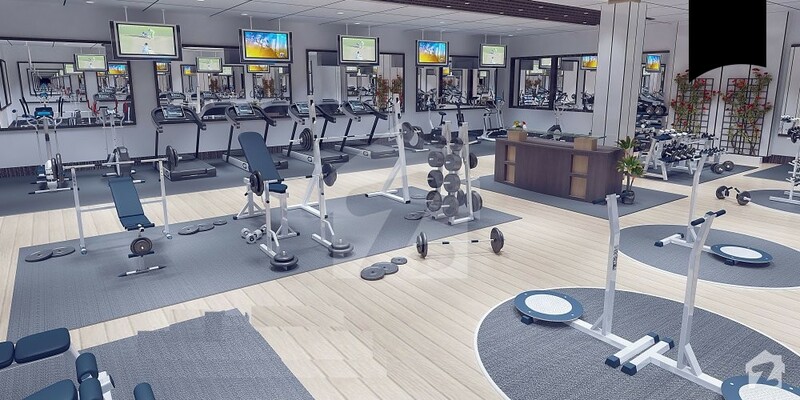 Coming to the hotel, it will offer rooms and suites on booking, with additional services like restaurants, conference rooms, banquet halls, gym, etc. 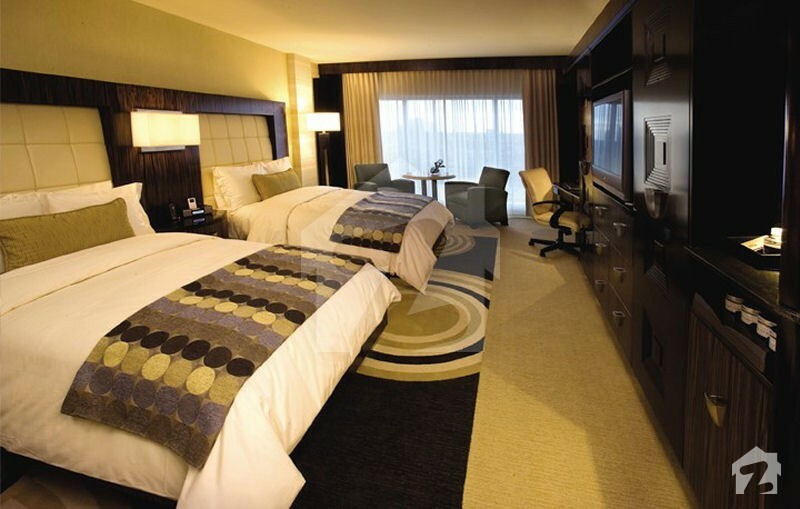 The rooms and suites will be every bit classy. 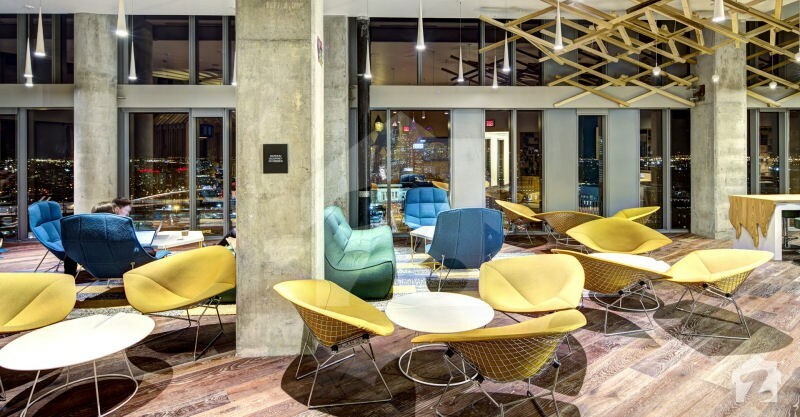 As an added plus, the suites will enjoy more services and will have a more luxurious appeal to them. 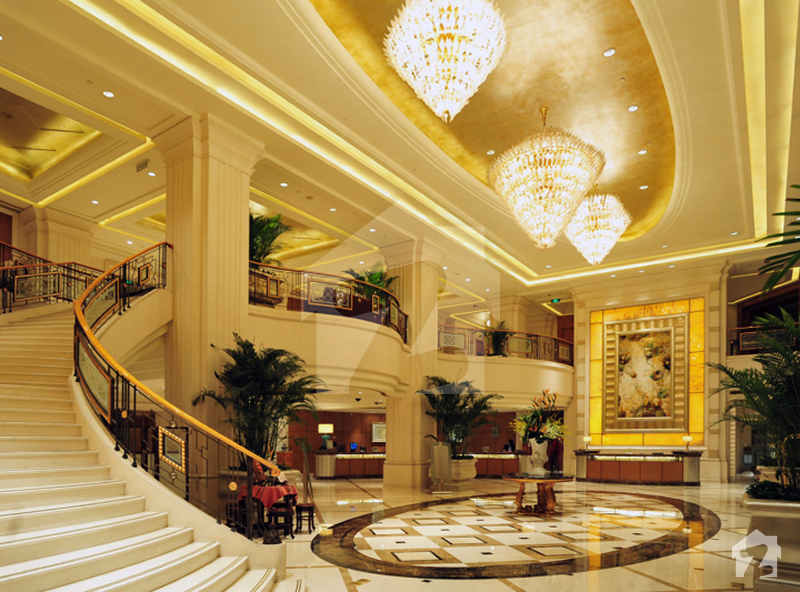 Both, the mall and the hotel will be fire safe and earthquake resilient. 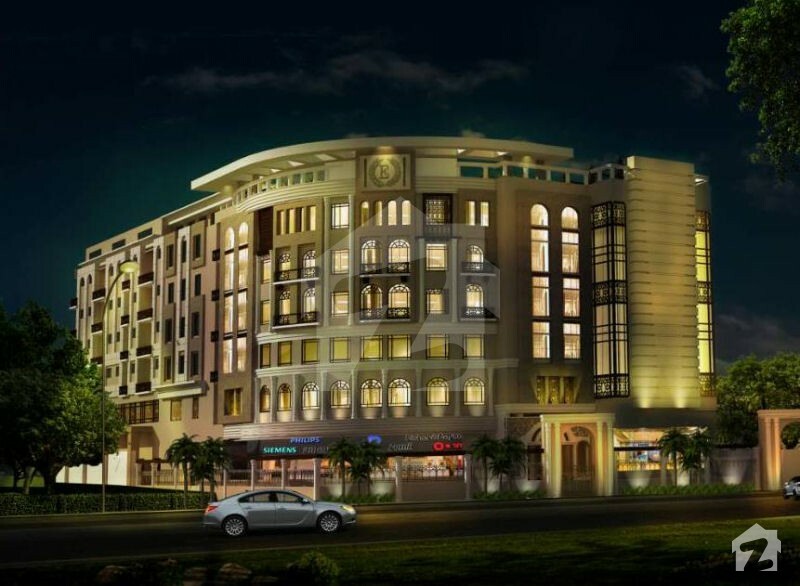 In a nutshell, Emerald, just like its name suggests, will be a jewel on the crown of Hyderabad. TZ Construction is an established name in the real estate sector of Hyderabad. Since its inception, the company has worked to reshape the landscape of the city, and Pakistan at large. 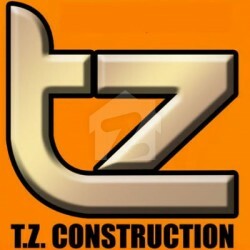 Always setting new trends, TZ Construction strive to meet new challenges and ensure quality and customer satisfaction.